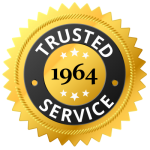 For over 50 years, customers in central Illinois have been trusting us to keep their homes cool in the summer and warm in the winter. 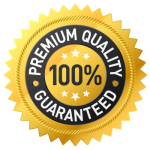 You can rely on our locally owned family business to get the project done right. 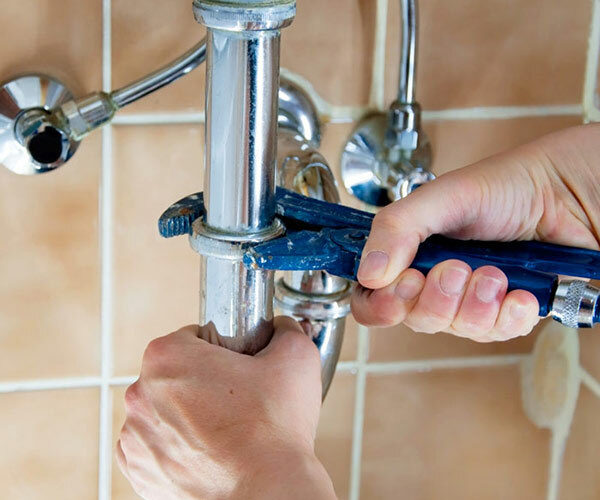 Call (217) 841-1483 to schedule appointment today. 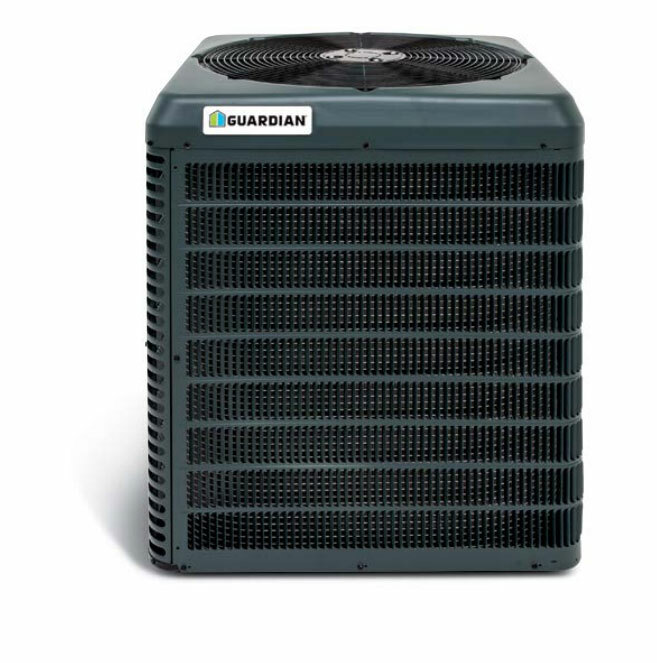 This summer we are running a special on the new Guardian® HVAC systems. 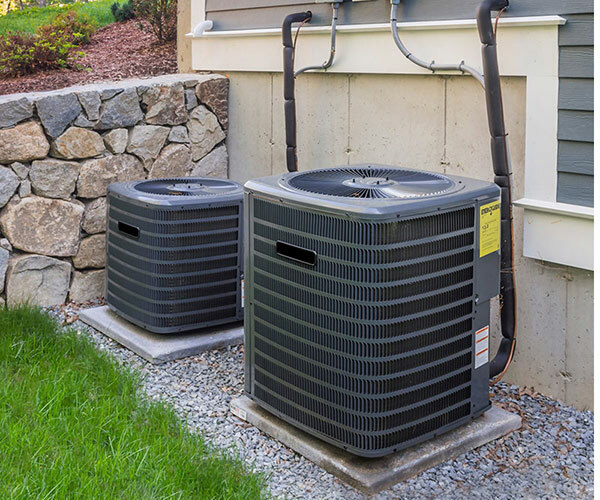 Unlike clunky, old-style air conditioners, the Guardian® design gives you more cooling in a smaller cabinet thanks to advanced, space-saving coils. Plus, you enjoy perfect indoor temperature, controlled humidity, improved air quality and quiet operation with advanced fan technology. 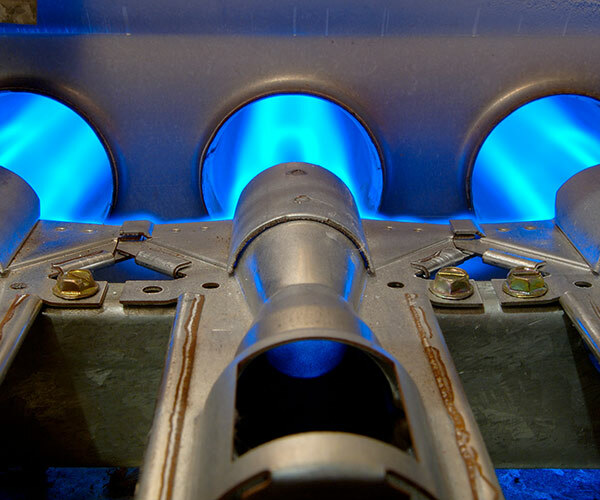 With the 2-4 ton units, we are capable of replacing R22 Freon units without having to replace the coils inside the house, saving you thousands of dollars in installation costs that comes with a full AC changeout. 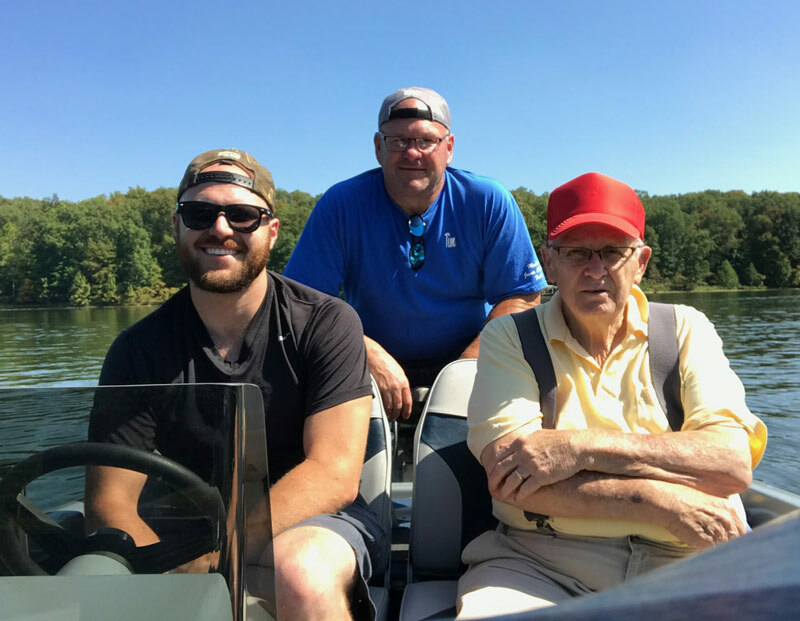 Bill Morse started the business in 1964 in Sidney, IL while his son, Tim and grandson, Alex have carried on the sound work ethic and expert craftsmanship that give Morse a trusted name in the Champaign Illinois area.